One bear, two bears, red bear, blue bears--join the bears and add them up! 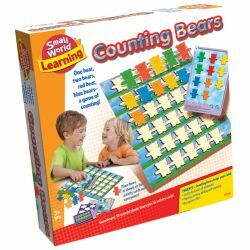 Learn the basics of counting, addition and sorting. 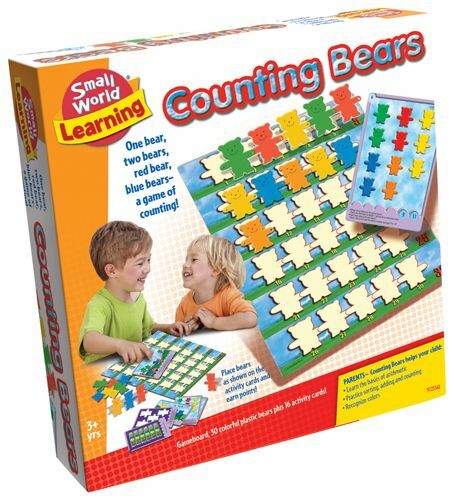 Who doesn't like bears and who knew there were so many ways to count? Game board, 30 colorful bears plus 16 activity cards.